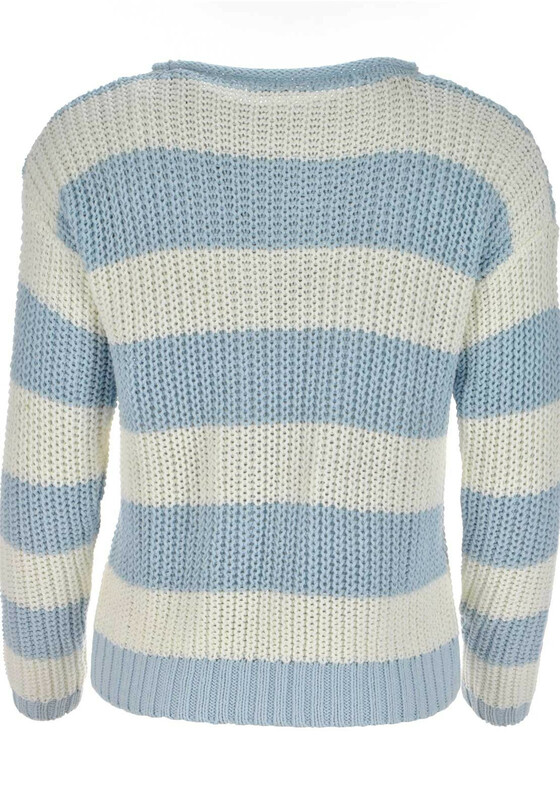 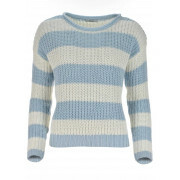 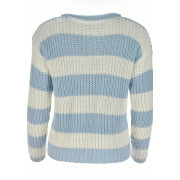 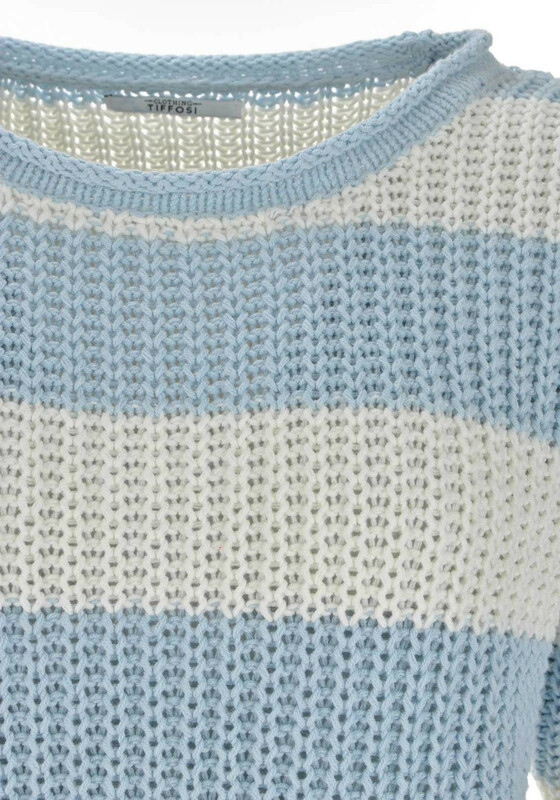 Brighten up your knitwear collection with this stunning blue and white Tiffosi knitted pullover. 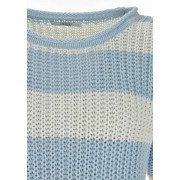 This stylish jumper has a wide roll neck and subtle ribbing on the sleeve cuffs and trim. 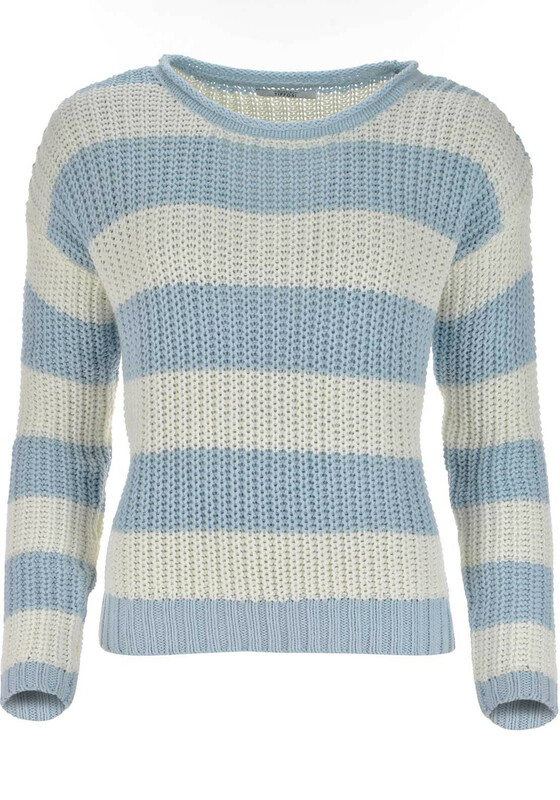 Layer over top, t-shirts and denims for a cool spring look.